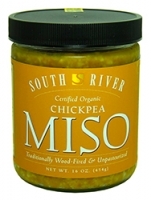 Made with the sumptuous chick pea instead of soybeans, this variety has long been our family favorite. A staple of Middle Eastern cuisine since ancient times, the Chick Pea is one of the most easily digestible beans. 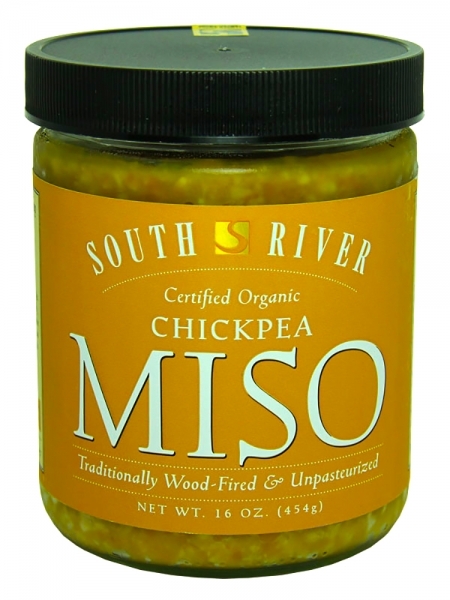 We are always remarking about the balanced, sweet flavor this miso brings to our table. Deep well water, lightly polished organic brown rice, organic chickpeas, sun-dried sea salt, organic sea vegetables, and koji culture. - No gluten or soy ingredients.